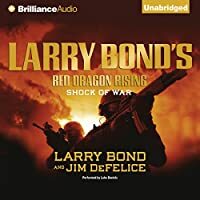 Bulding off the World War III premise Larry Bond helped Tom Clancy to establish, "Red Storm Rising, "this new series looks at the world under an omnipresent Chinese superpower." 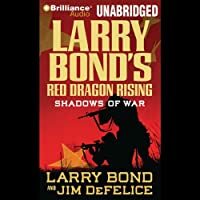 "When rapid climate change leads to mass riots in China, a new Communist premier seeks to relieve pressure by marching on traditional Chinese enemies in Southeast Asia. Desperately coping with its own problems, the US wants to avoid nuclear war at all costs - but ultimately must fight to preserve world peace.